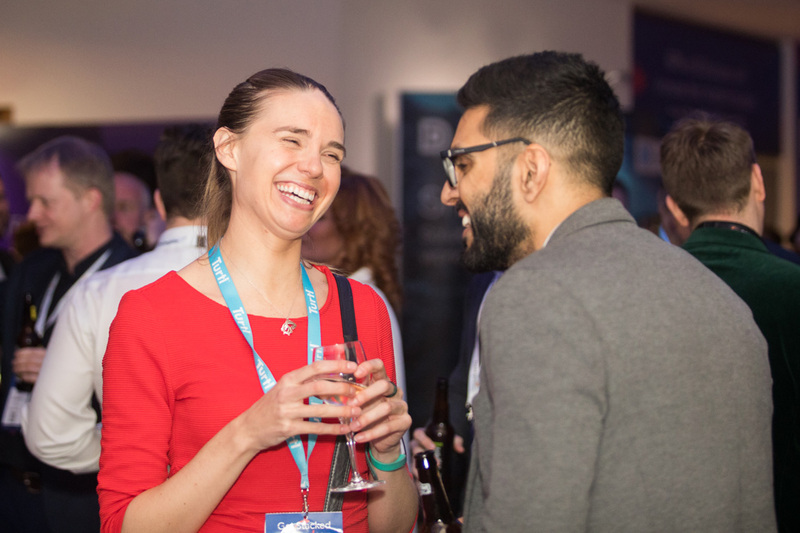 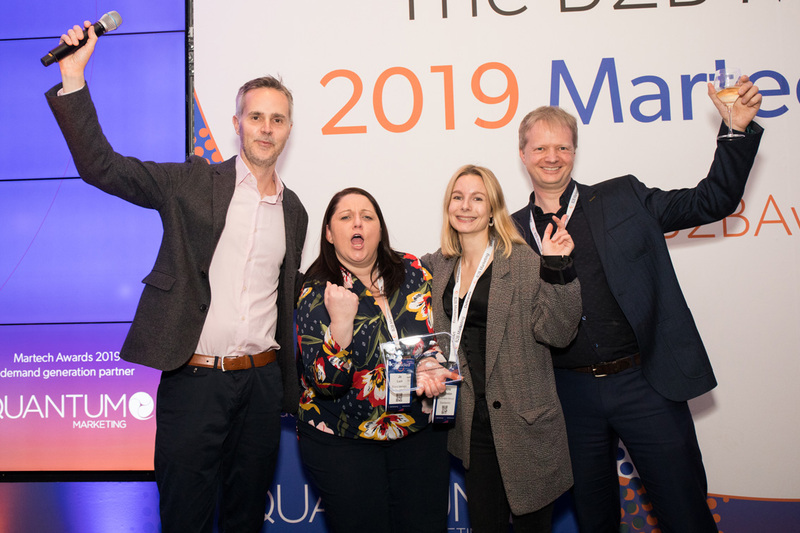 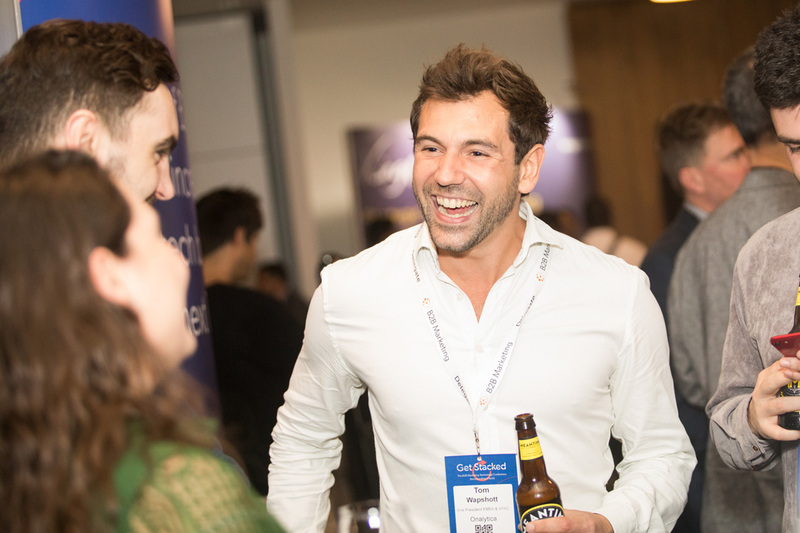 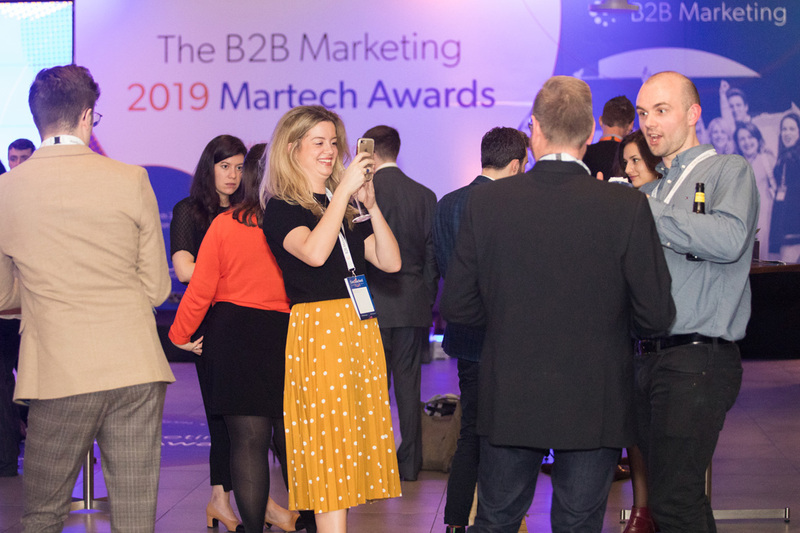 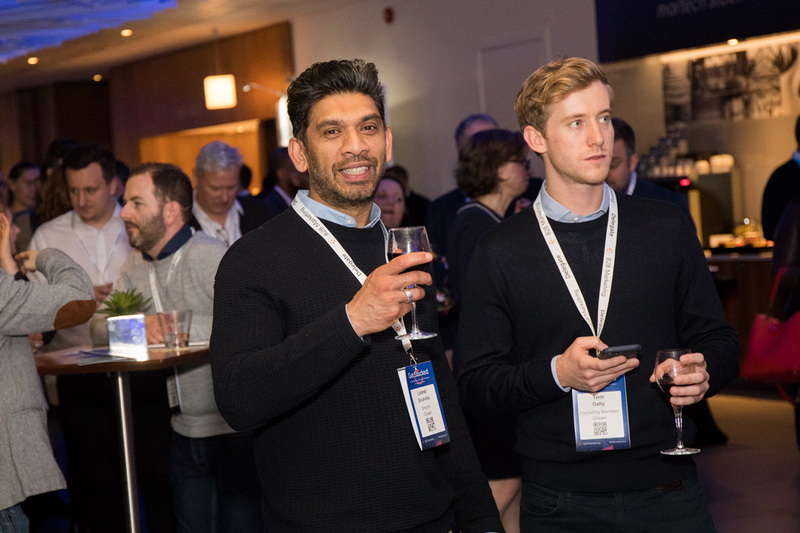 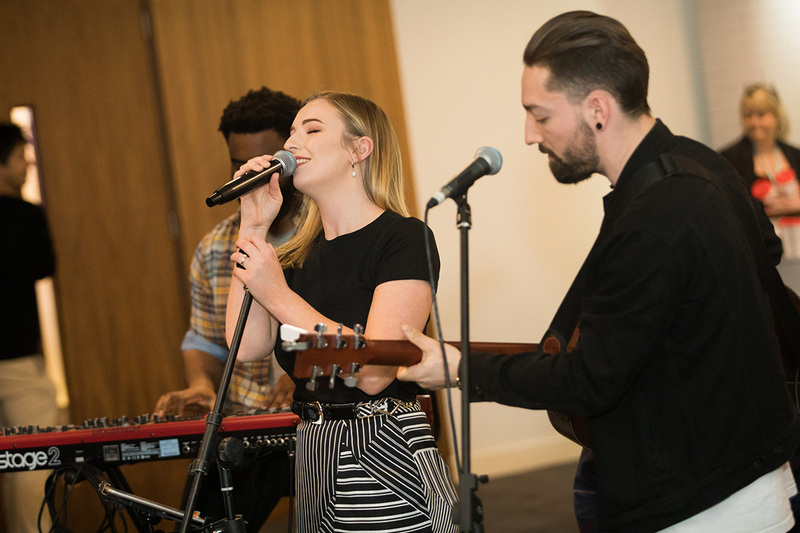 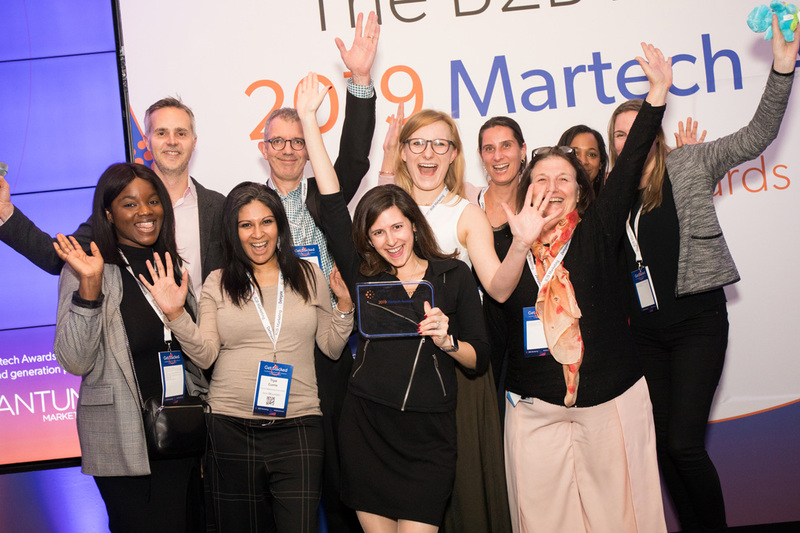 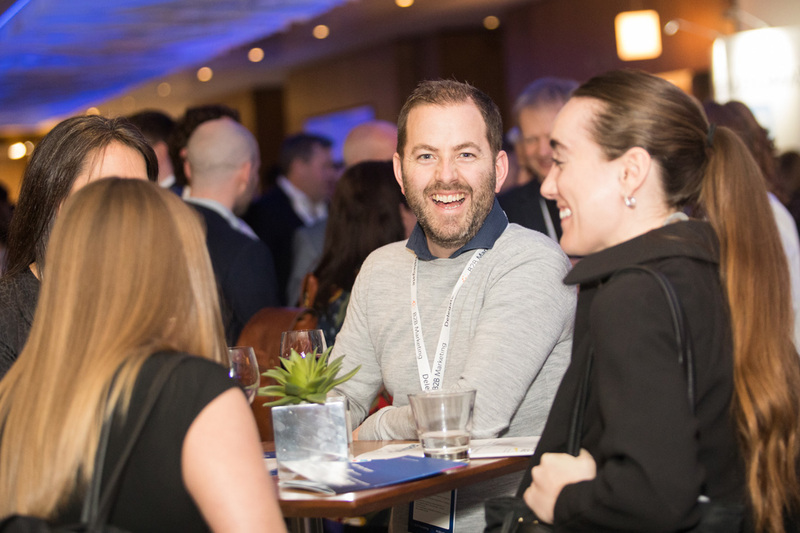 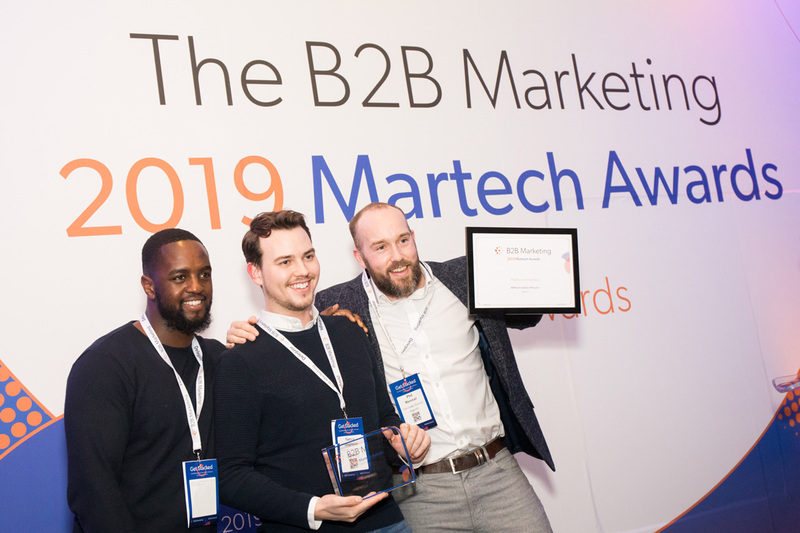 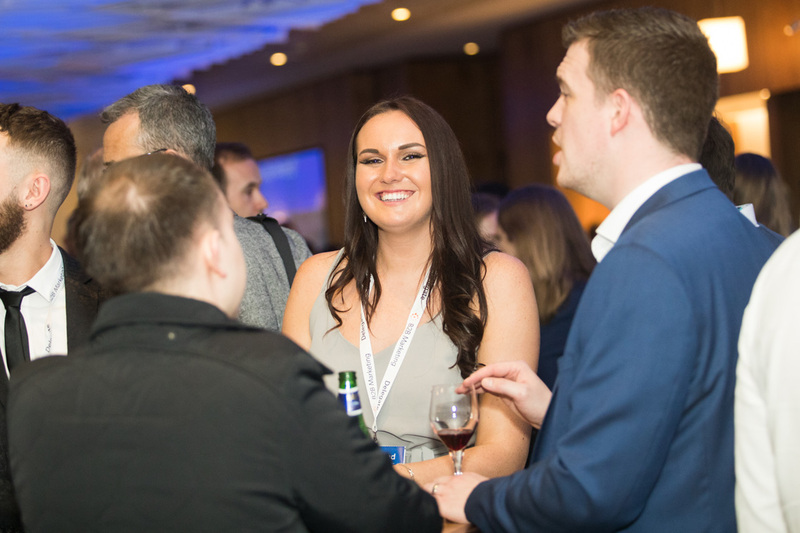 Taking place straight after Get Stacked: The B2B Marketing Technology Conference, the awards ceremony will be packed with the best in B2B martech. 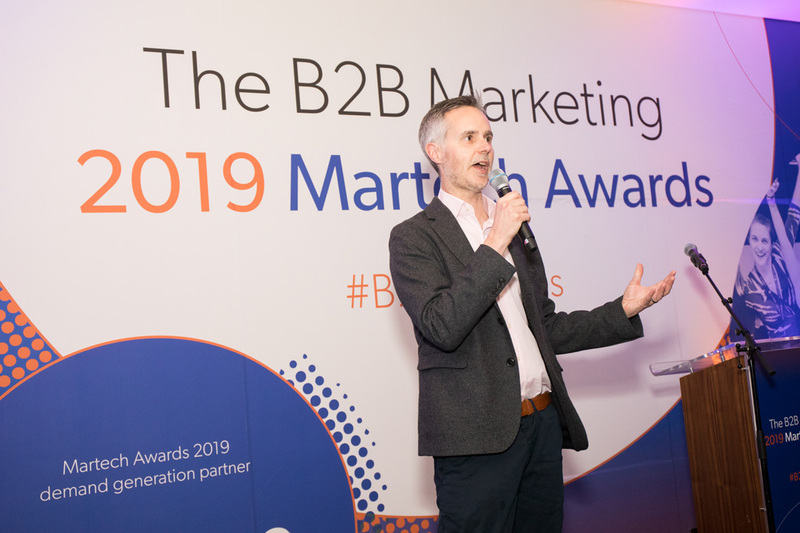 These are the sister awards of the International B2B Marketing Awards – recognised globally as the standard for excellence in B2B. 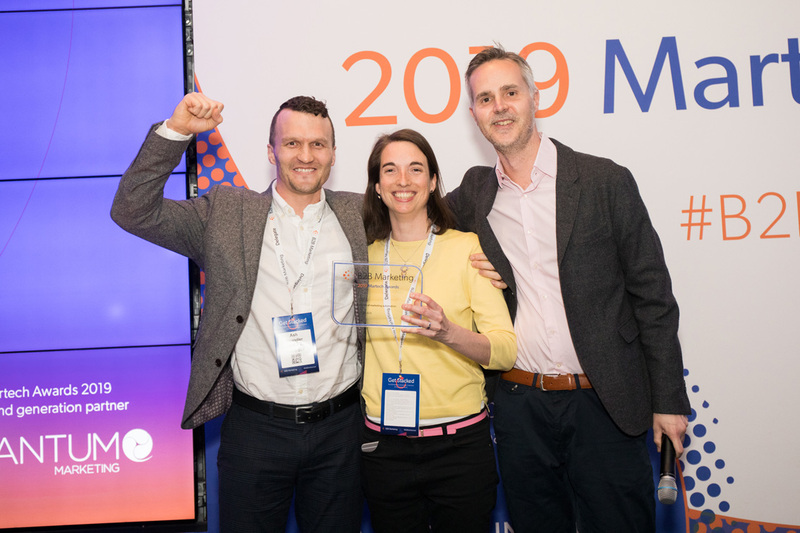 Check out the 2019 highlights here.